It's a beer and wings birthday!!! 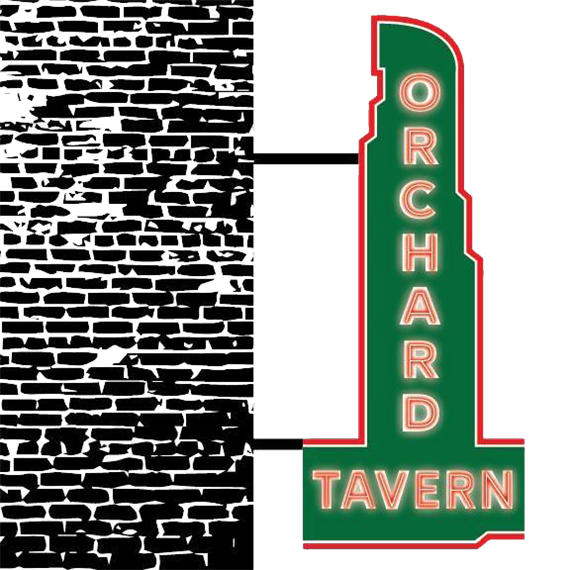 There is no better place to spend your birthday than The Orchard Tavern! Join us on your actual birthday the next time you're ready to celebrate. ( ID Required for proof of birth date)We will treat you to the number of chicken wings = your years of experience. Whether you are turning 7 or 77! For example, if you turn 45 you're welcome to 45 of our award winning chicken wings relative to the size of the party. After purchasing your first drink you can purchase your 2nd drink at 1/2 price including draft beer, wine or soda. addtional wings in increments of 10.